We look forward to the great things we’ll be seeing in the next year. 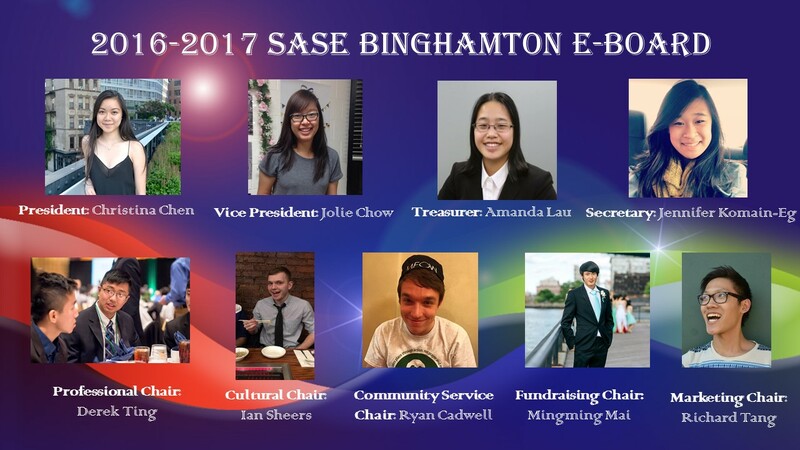 The SASE chapter at Binghamton will only continue to move forward and will improve! Look out for the next year as we continue to strive towards our goals!